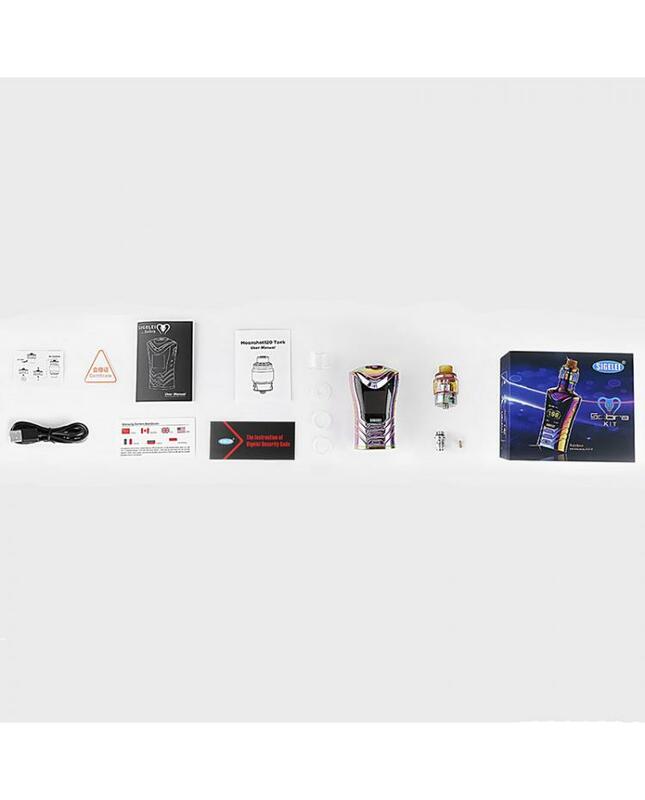 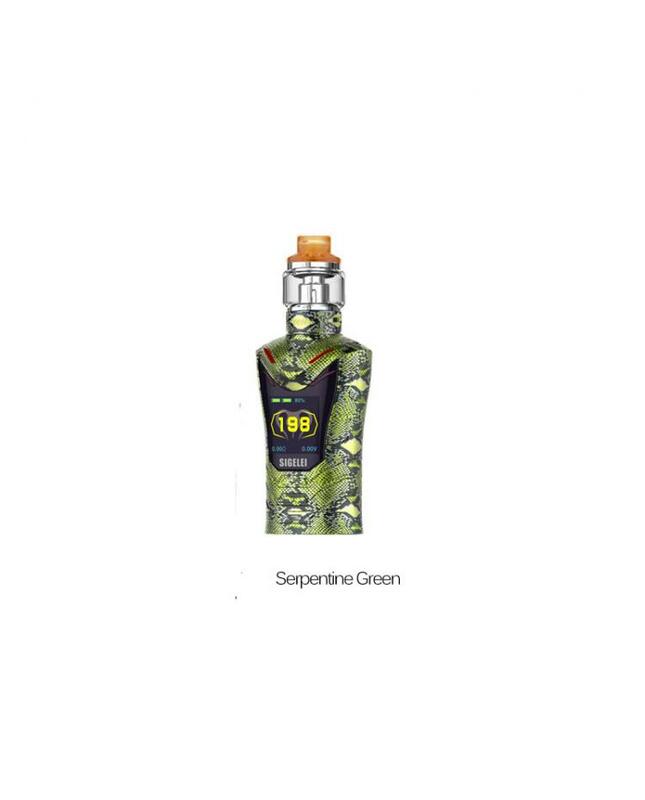 The New Sigelei Sobra 198W Box Mod Starter Kit,10 fashionable colors available, the kit include sobra TC box mod and cobra sub ohm tank. the cobra mod adopts innovative sleek design and has the unique look. 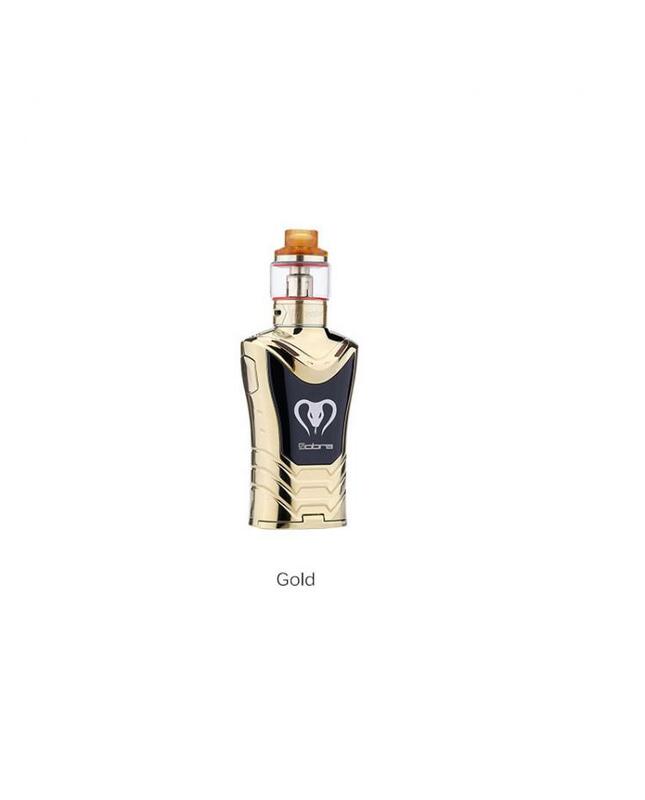 it features zinc alloy material with a metal design, will give you a strong hand feeling. 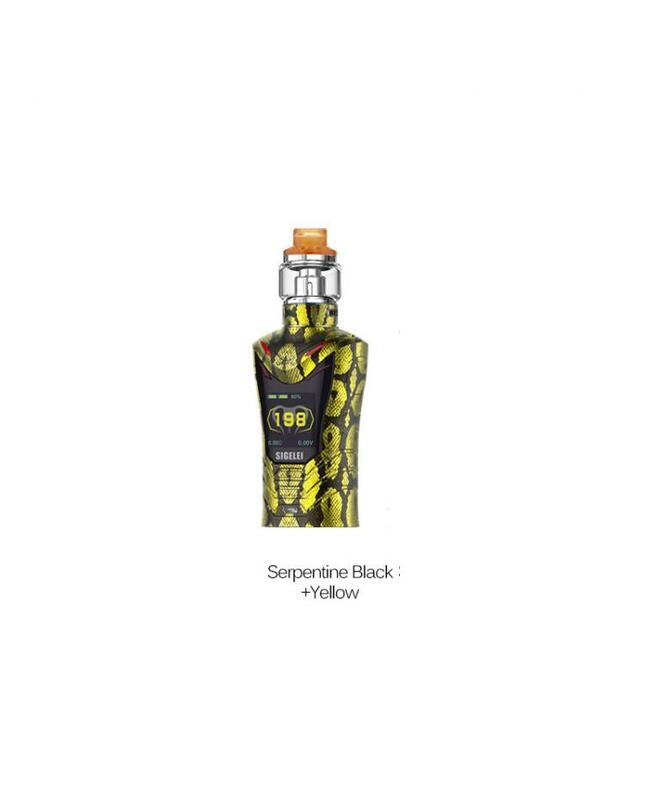 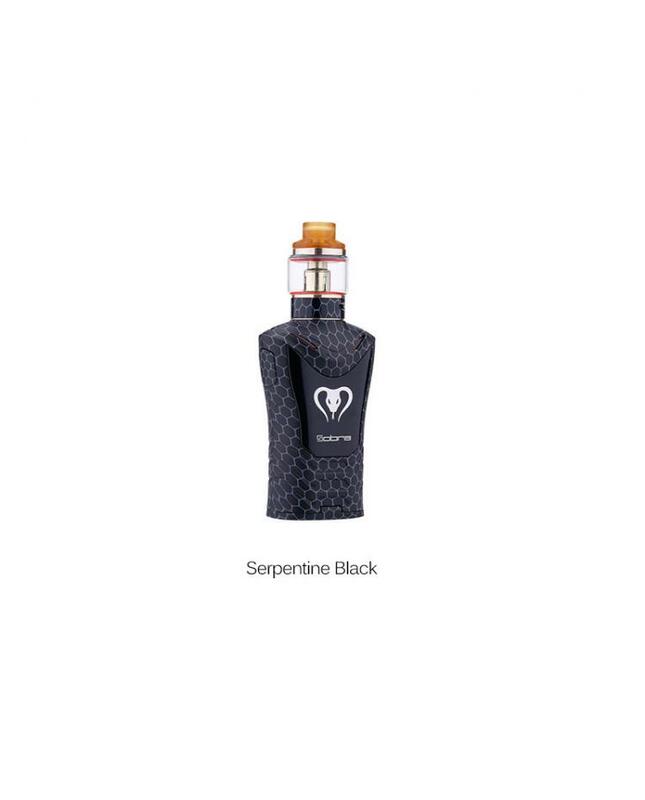 the sigelei cobra powered by dual high drain 18650 batteries and max output 198watts, the mod can be upgraded into 230w to meet customers personal vaping needs. 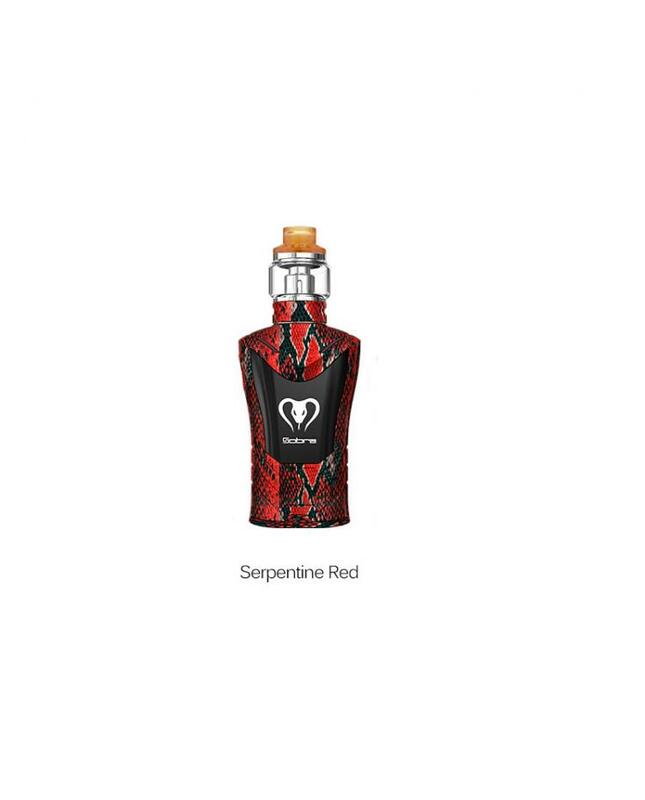 it supports resistance as low as 0.05ohm, 0.015seconds fire speed provide you the instant vaping experience. 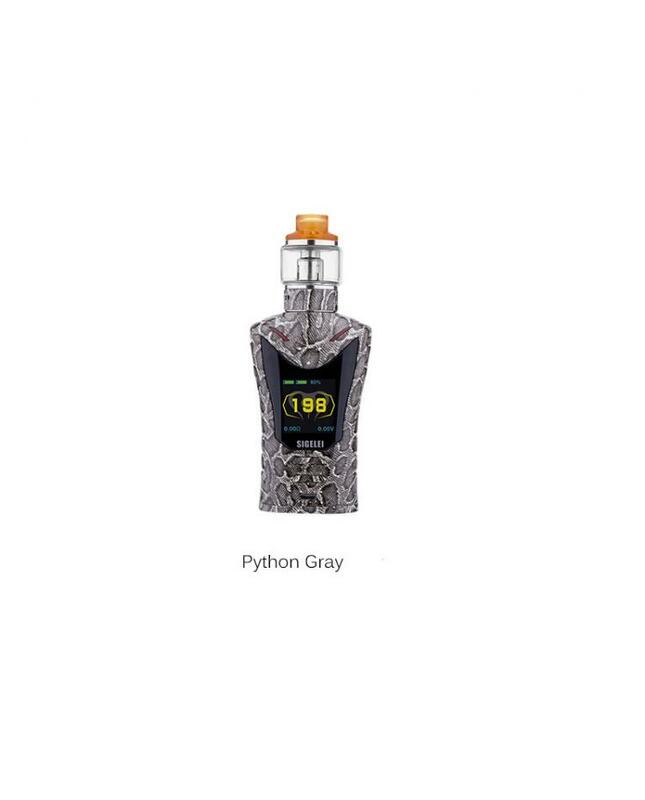 the cobra mod with one 1.3inch TFT colorful screen, it will show the vaping data clearly. 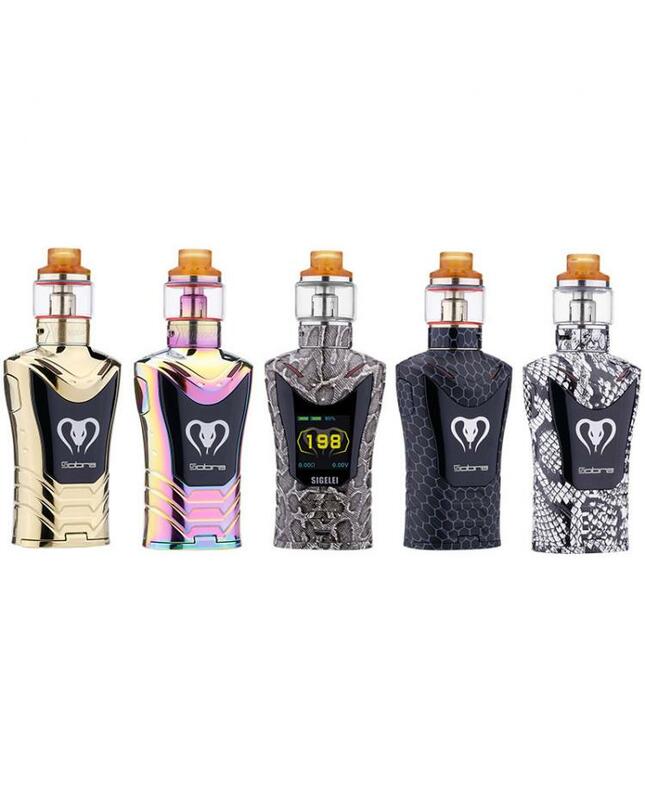 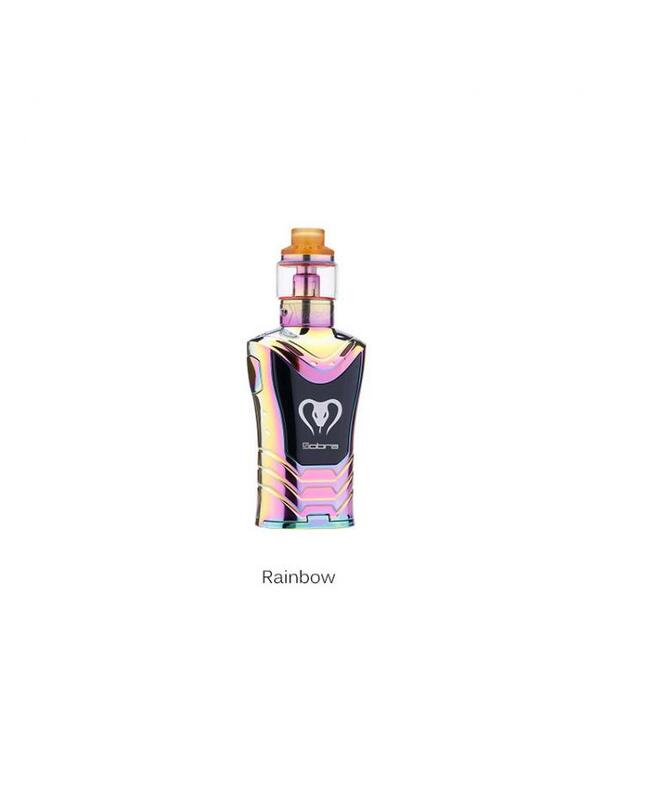 it with big fire button design, allow vapers to finish the operation simply, the sobra tank can hold 5.5ml with bubble glass tank, with top refill design and bottom airflow adjustable design, comes with the 0.2ohm MS-H coil head and MS 0.25ohm coil heads, allow the tank fire up to 120watts,it will deliver large cloud of vapor and dense flavor.